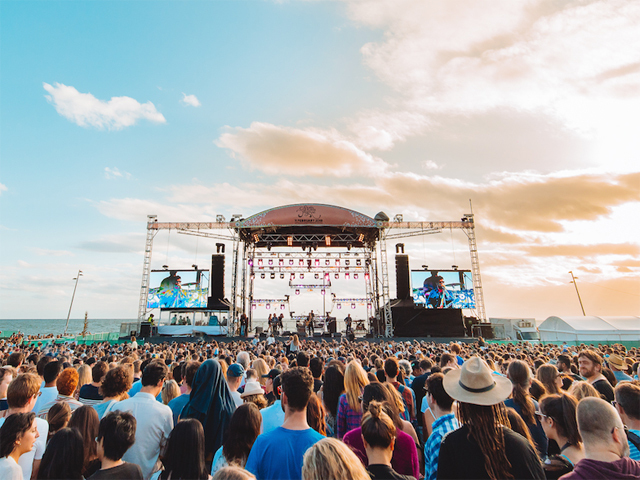 St Kilda Festival returns for the 39th year on Sunday, 10th February 2019, with over 60 acts performing throughout the day, across seven stages spread out along the foreshore and around St Kilda. Crowds are expected to surpass over 400,000 on the day – with last year's festival setting a new record of 460,000. This year, St Kilda Festival has over 50% female fronted/solo acts, and also has one or more Aboriginal and Torres Strait Islander act on all five main stages! Catani Gardens will be transformed into the wondrous Little Catani, with a kids' carnival, art installations, storytelling, face painting and a stage featuring Byron Rock n Roll outfit Bunny Racket, alongside eight-year-old pop/rap trailblazers Lit Queens, the rising stars of the Fitzroy Clubhouse music circuit.